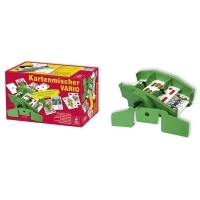 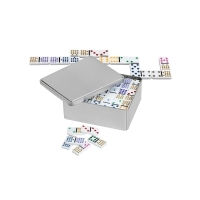 55 cards 63 x 88 mm, in folding box. 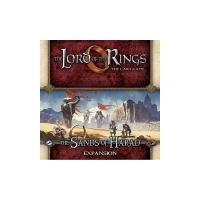 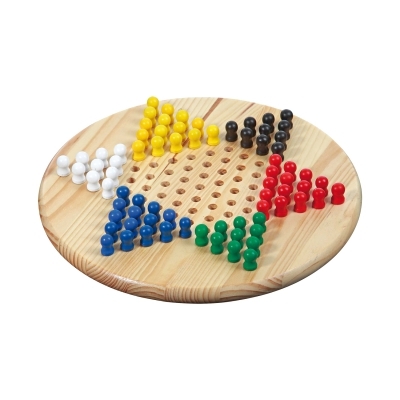 Man spielt mit linsenförmigen schwarzen und weißen Steinen, die auf das Spielfeld gesetzt werden. Ziel des Spiels ist es, mit den Steinen seiner Farbe möglichst große Gebiete zu umzingeln. 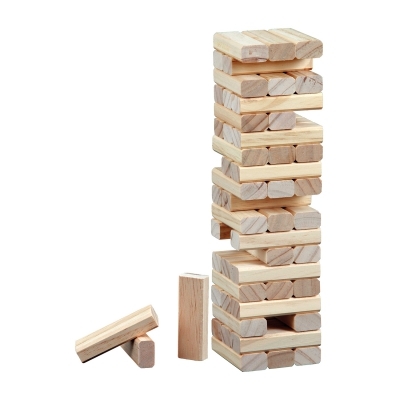 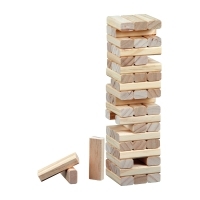 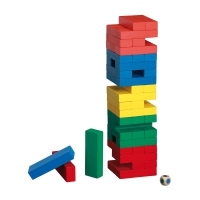 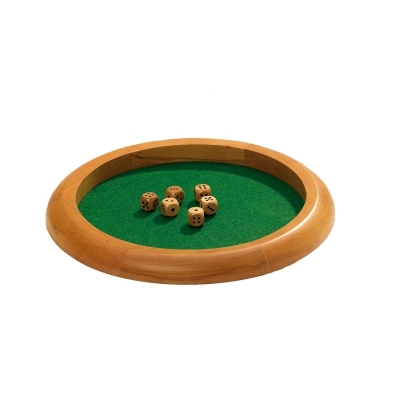 Am Ende wird die Größe der Gebiete sowie die Anzahl gefangener Steine von jedem der beiden Spieler verglichen (Regeln siehe weiter unten). 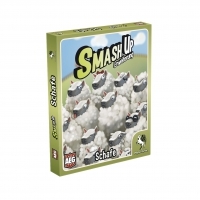 Die Grundidee des Go lässt sich wie folgt.. 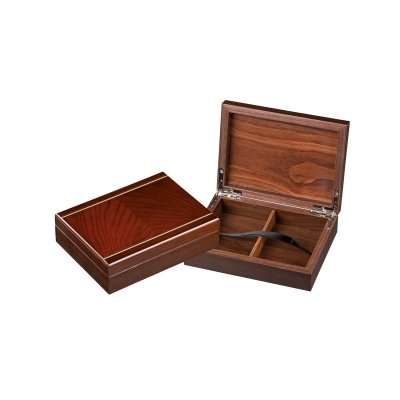 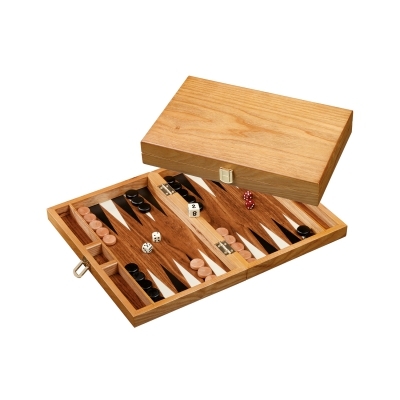 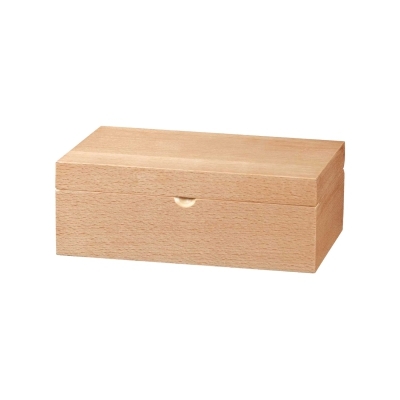 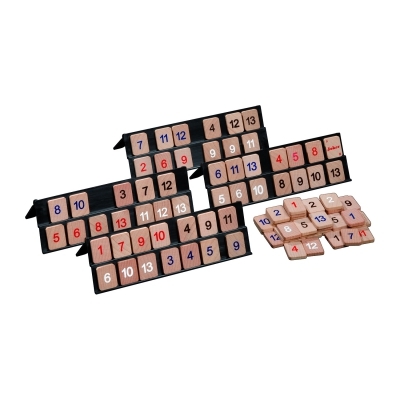 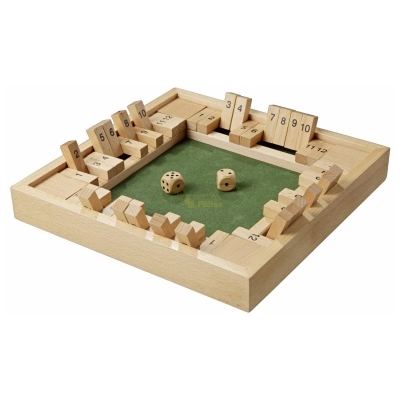 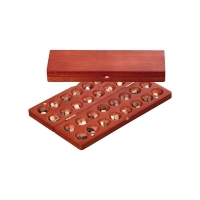 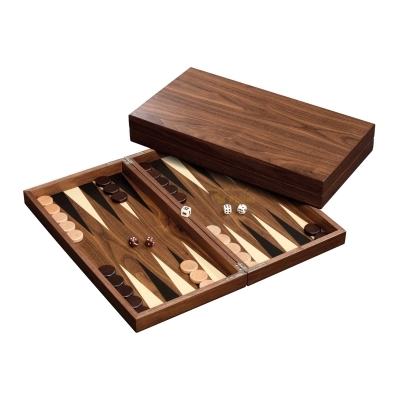 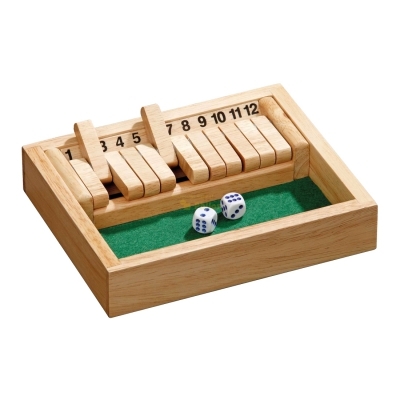 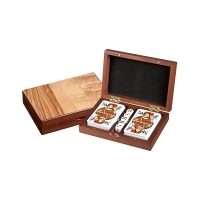 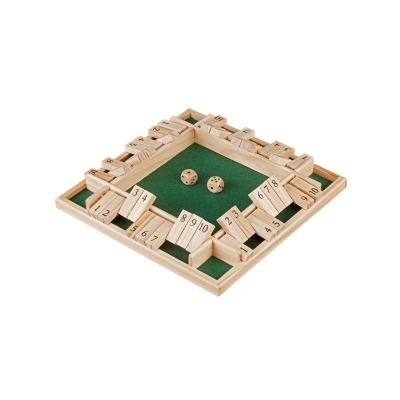 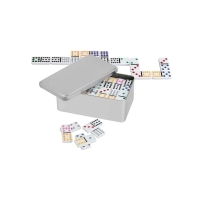 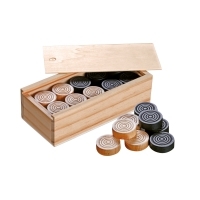 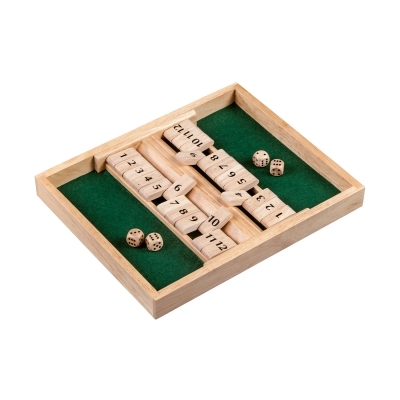 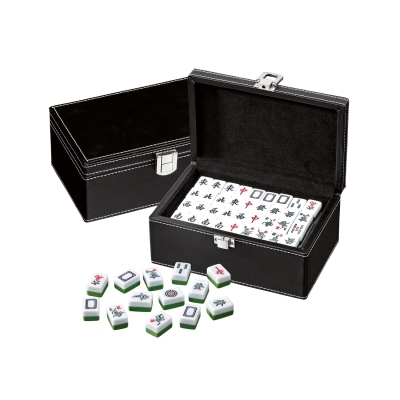 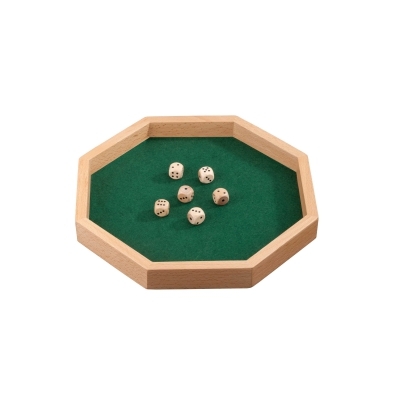 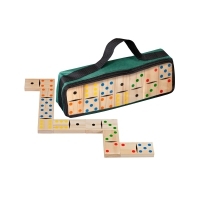 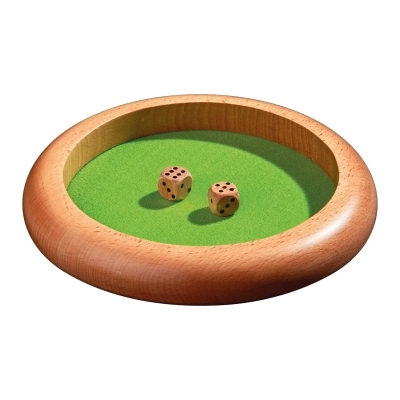 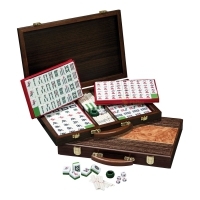 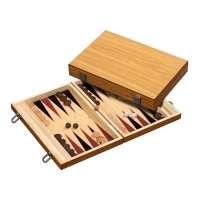 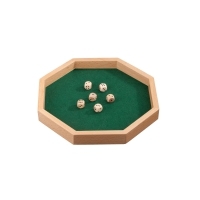 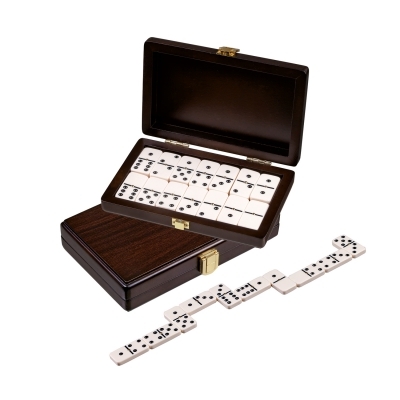 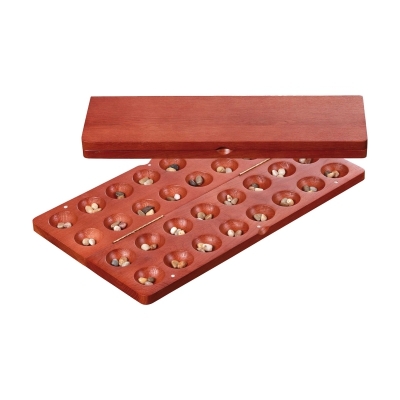 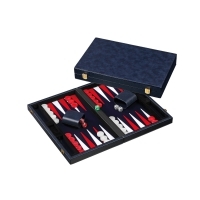 Shut the Box is a simple but very interesting game for many people. 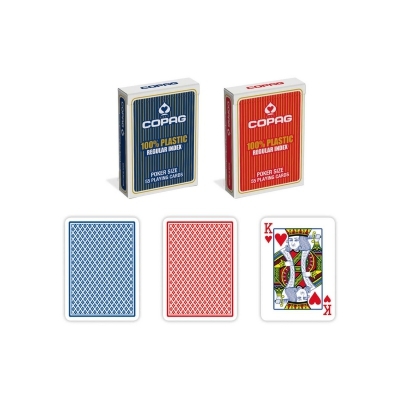 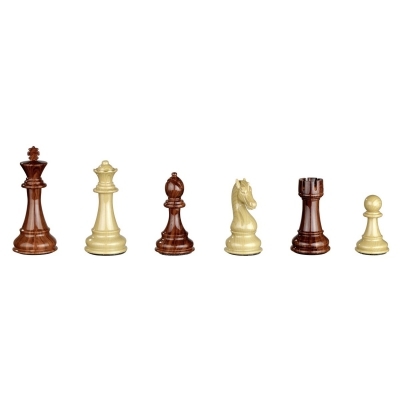 With this variation can play up to four players at the same time. 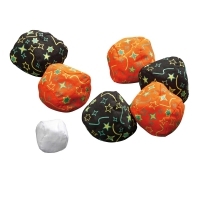 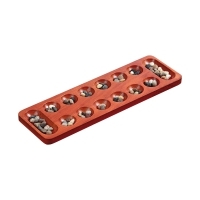 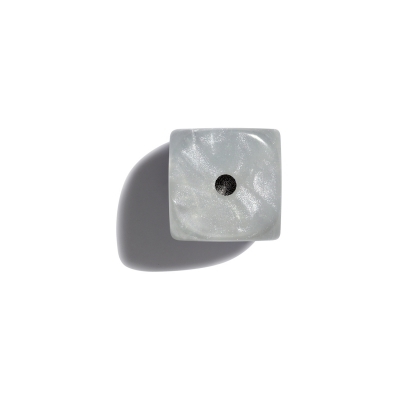 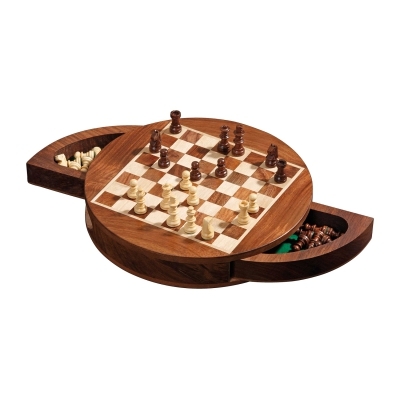 Trap your opponent by strategically placing your stones until no more moves are possible. 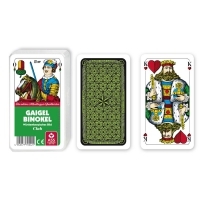 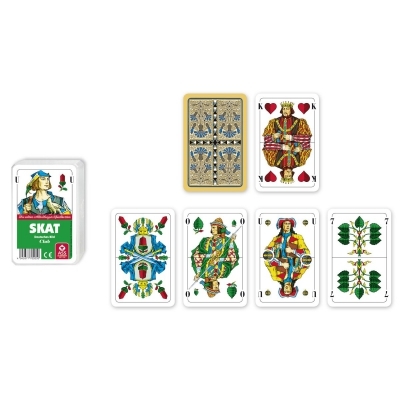 Gaigel is a card game for 2, 3, 4 or 6 players. 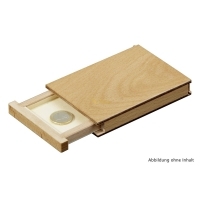 Card holder made from wood - without cards. 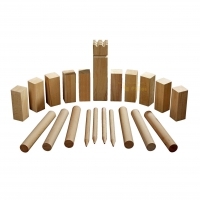 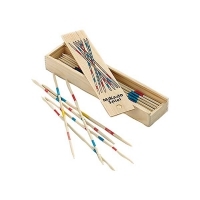 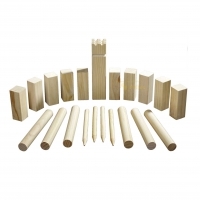 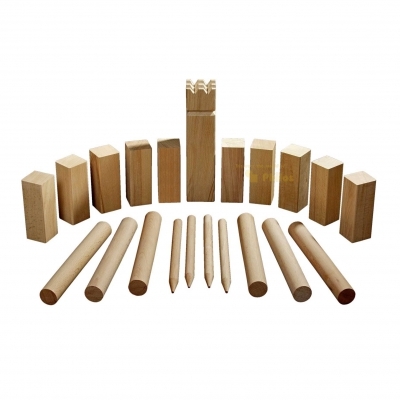 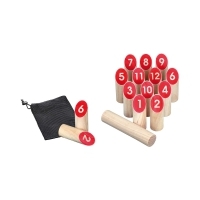 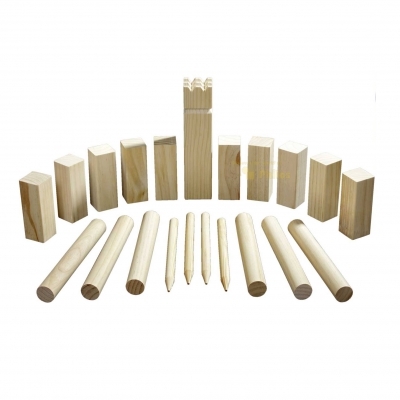 12 number kubbs, 1 wooden baton, 1 wooden baton. You will also need paper and pencil. 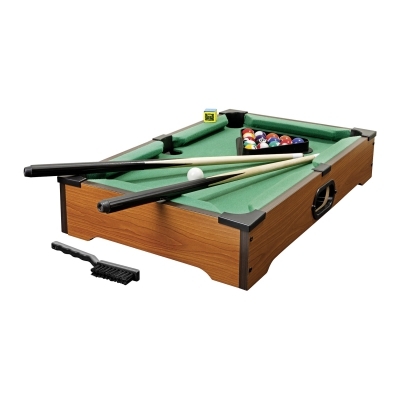 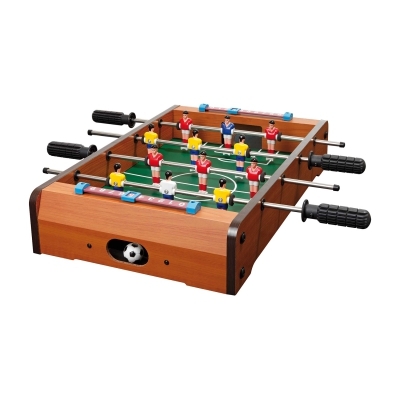 Football table, 2 balls diameter 28 mm, with 12 plastic players. 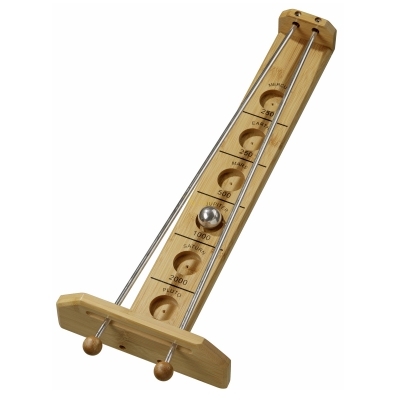 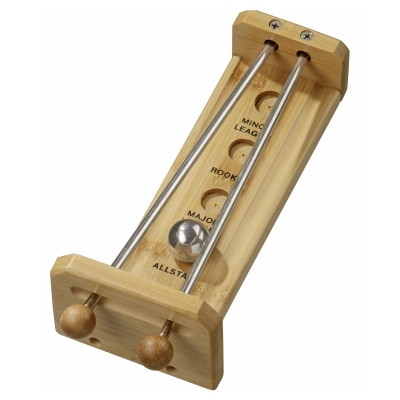 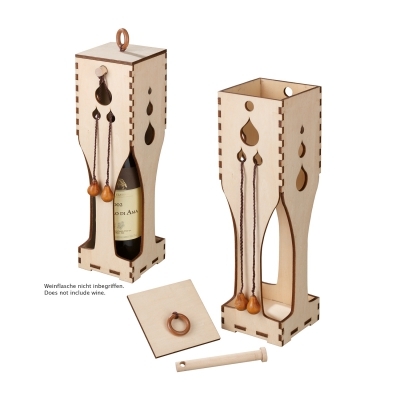 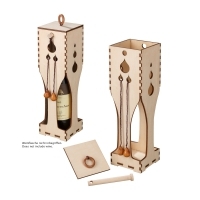 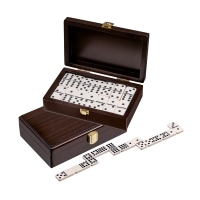 magnetic lock, with playing pieces and dice. 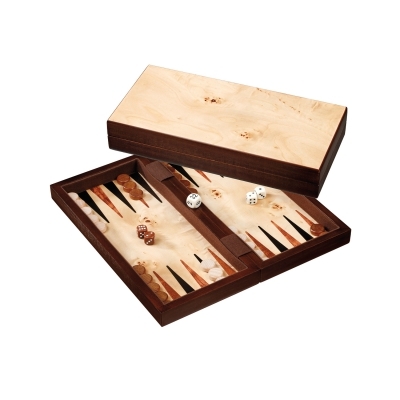 with stoneholder and with playing pieces and dice. 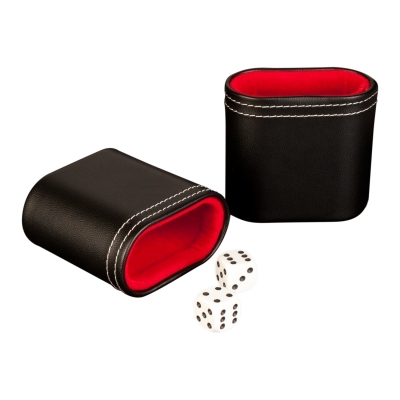 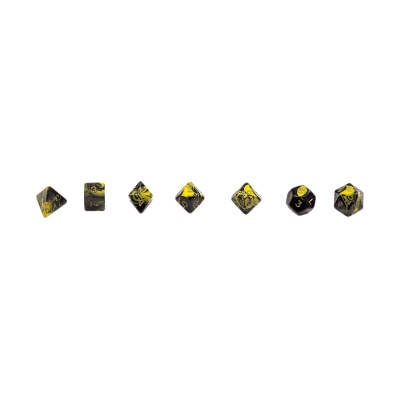 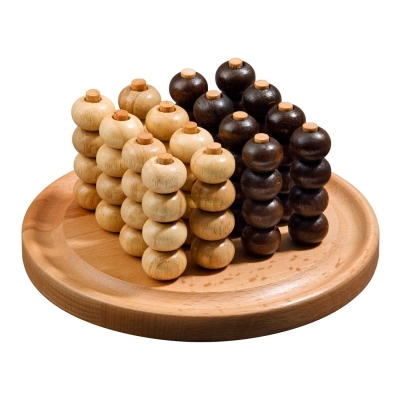 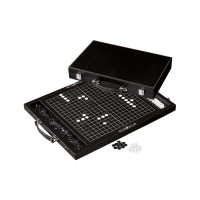 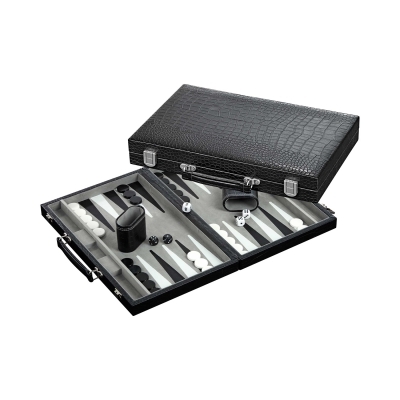 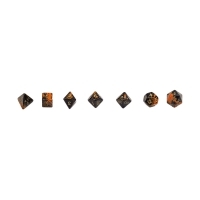 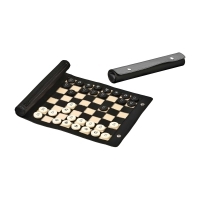 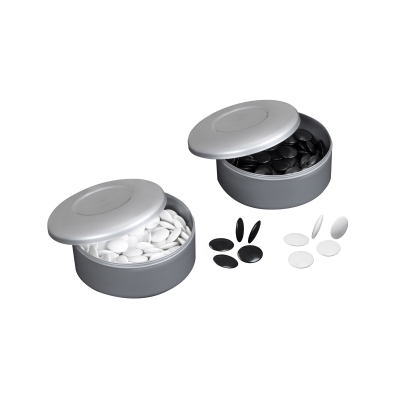 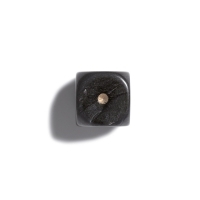 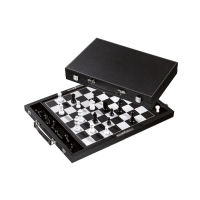 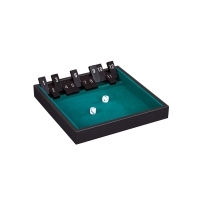 with stoneholder and with magnetic playing pieces black/white and dice. 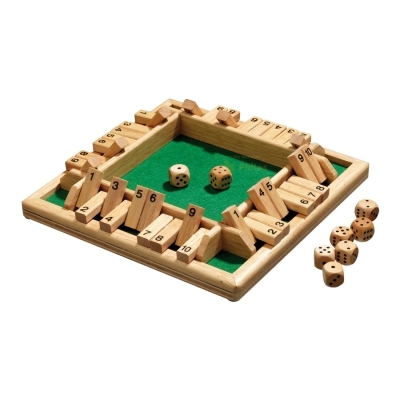 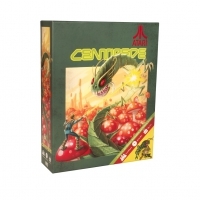 with playing pieces and dice. 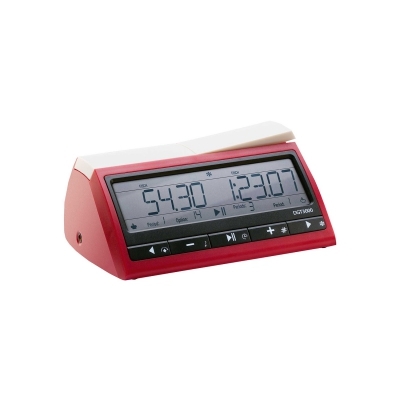 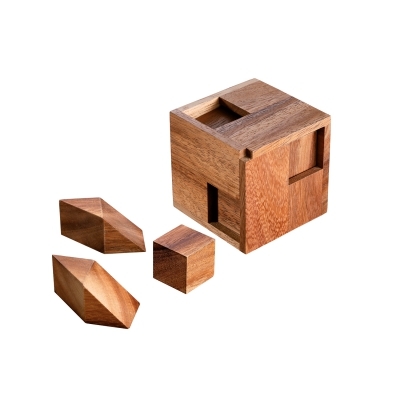 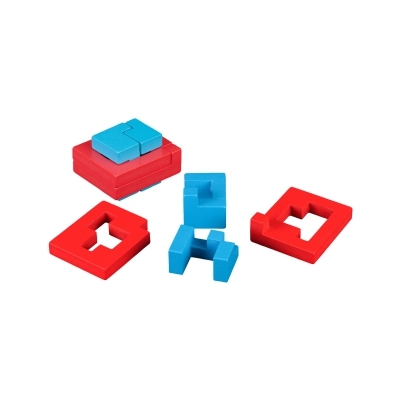 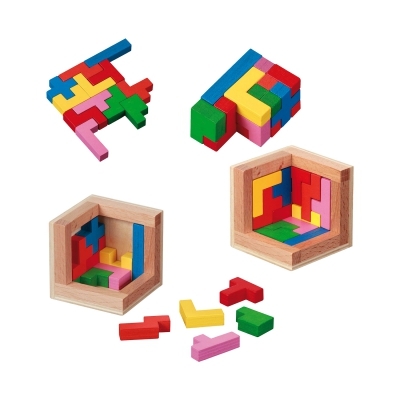 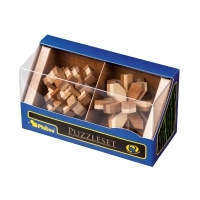 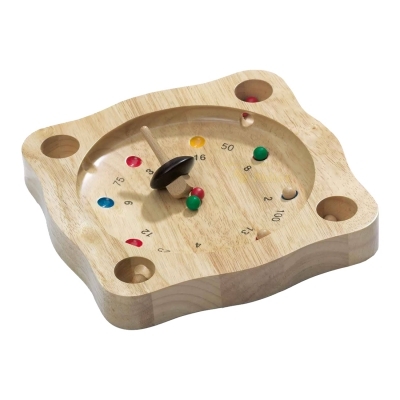 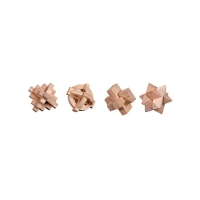 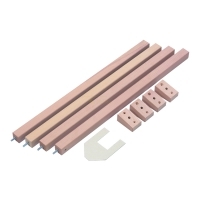 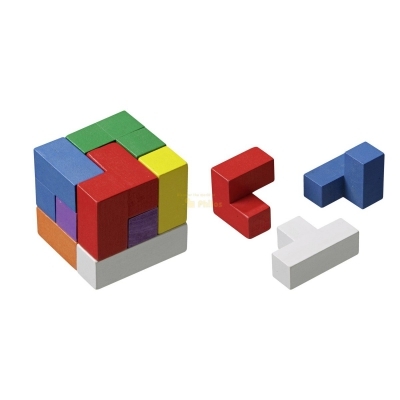 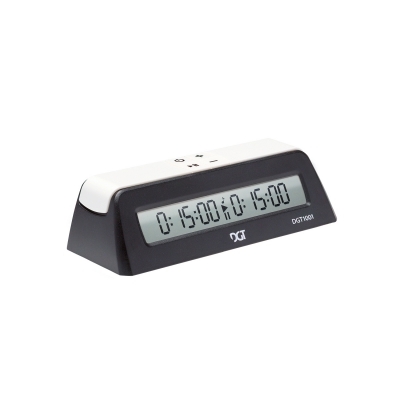 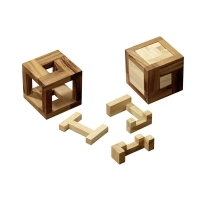 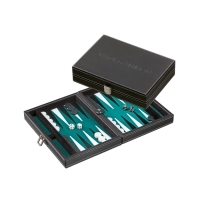 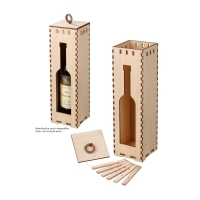 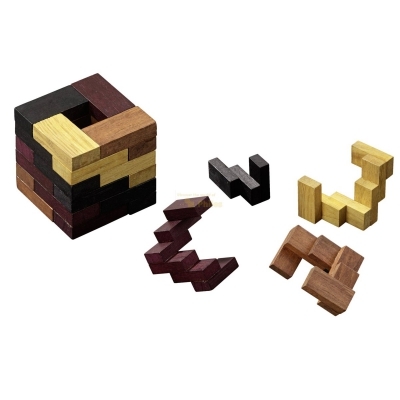 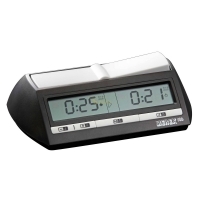 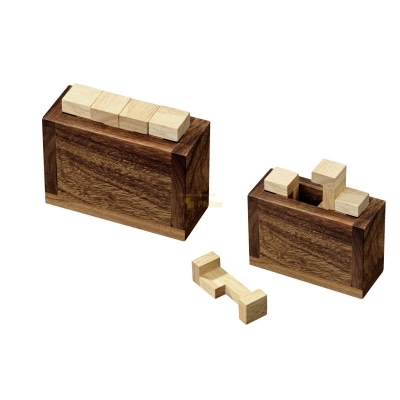 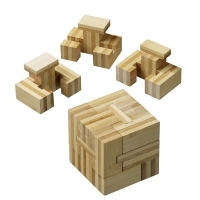 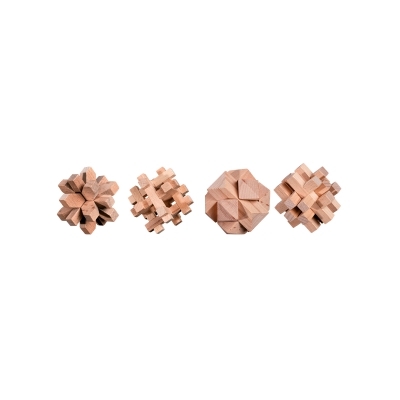 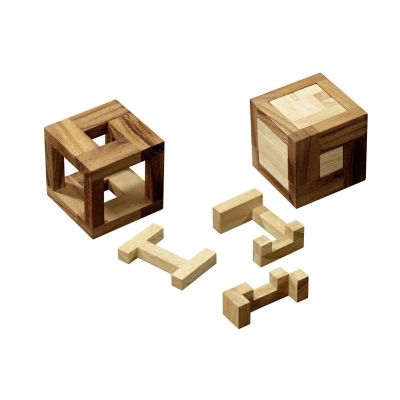 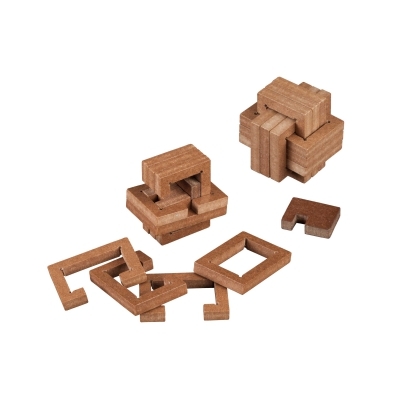 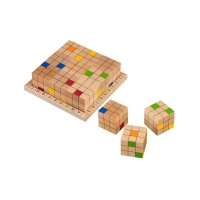 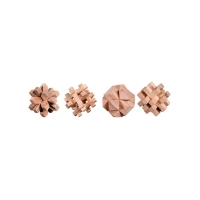 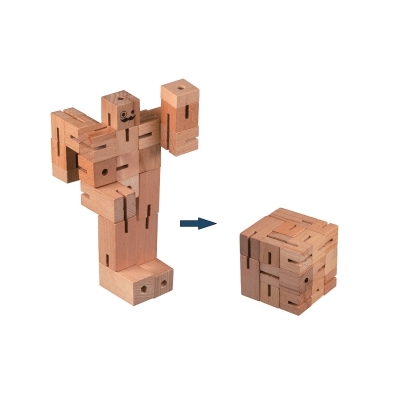 with magnetic lock, playing pieces and dice. 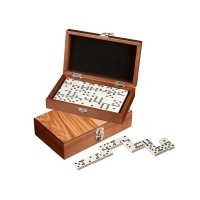 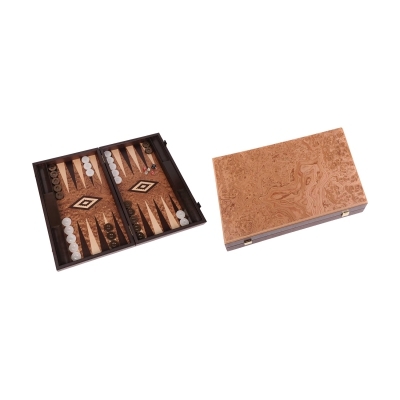 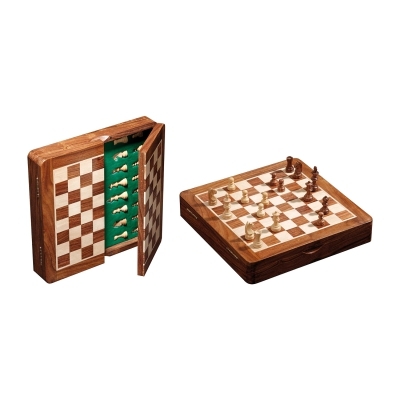 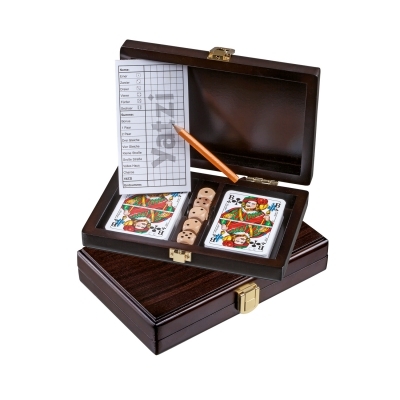 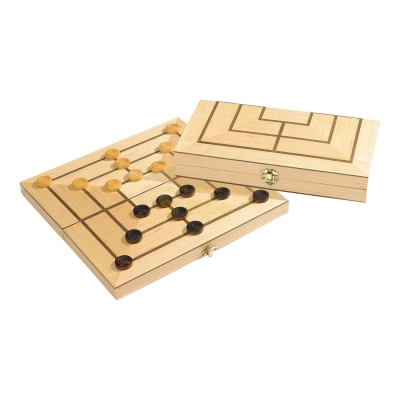 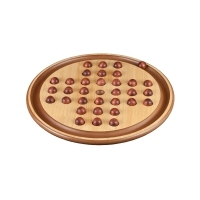 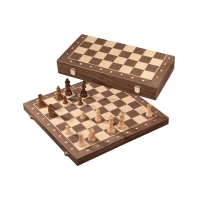 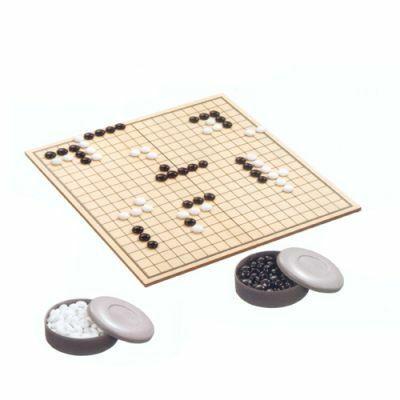 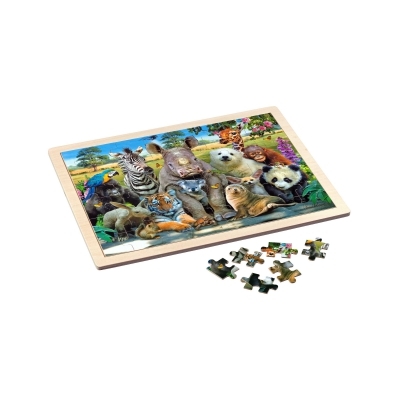 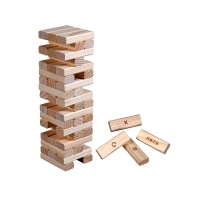 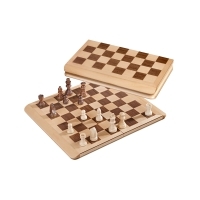 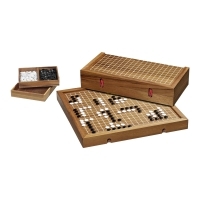 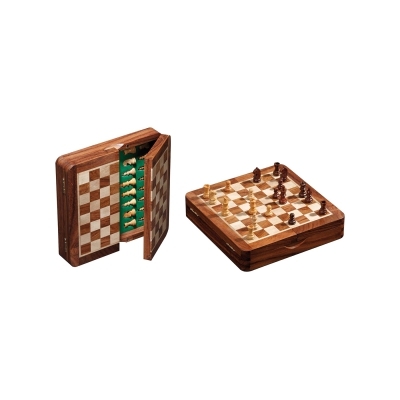 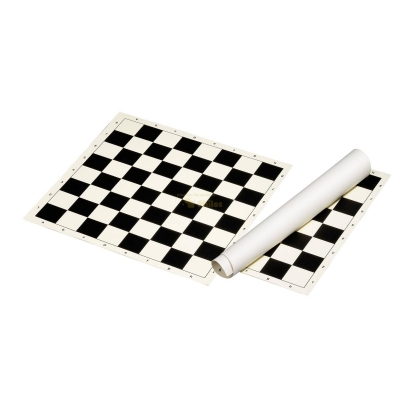 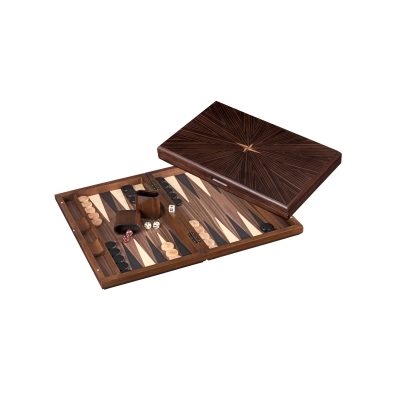 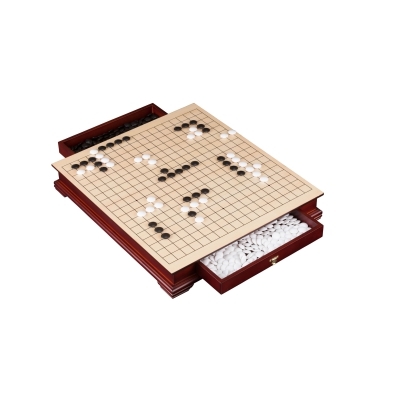 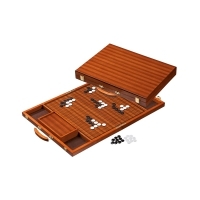 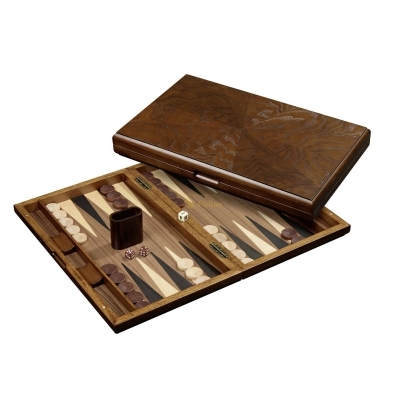 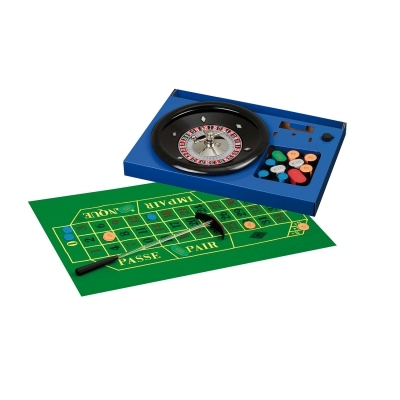 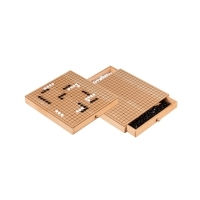 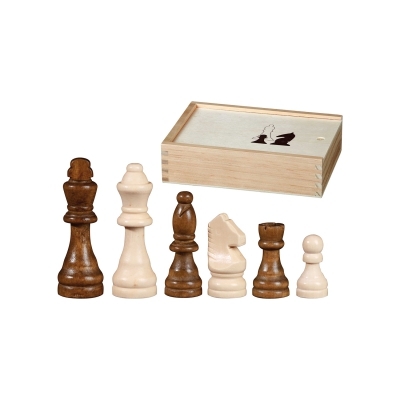 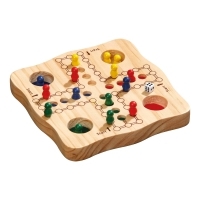 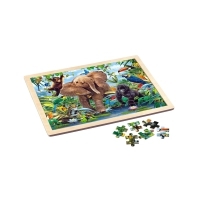 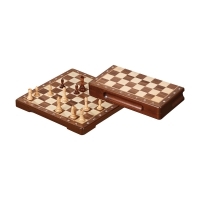 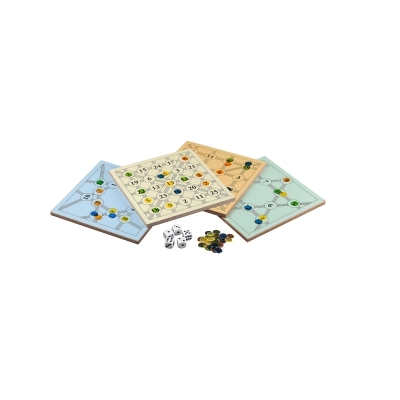 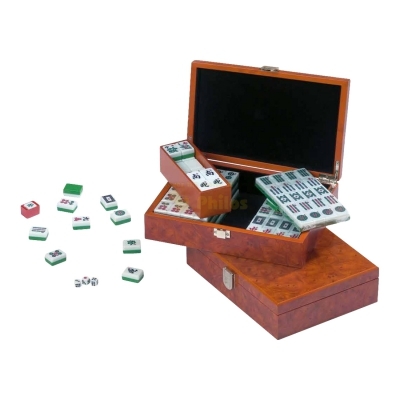 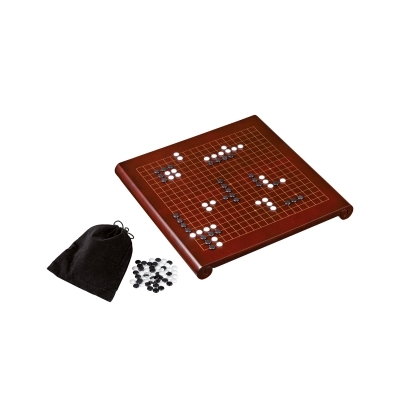 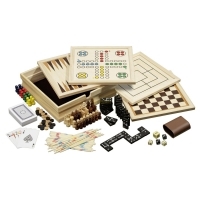 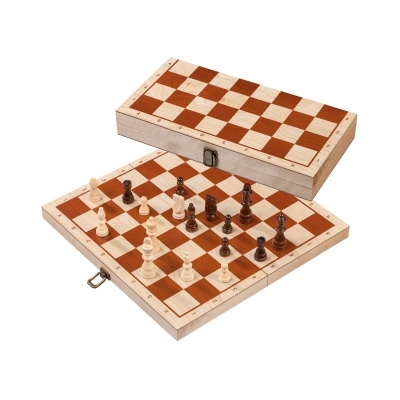 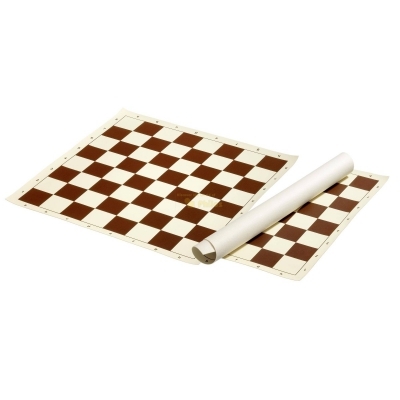 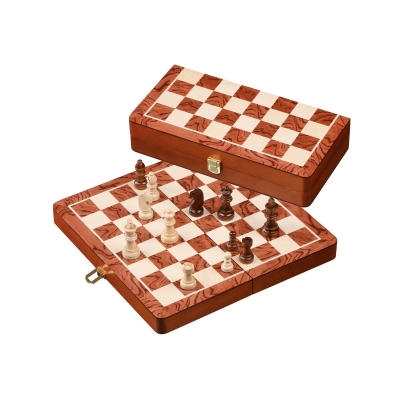 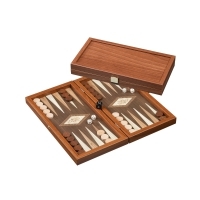 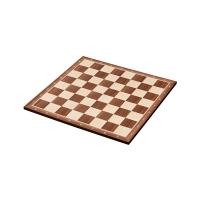 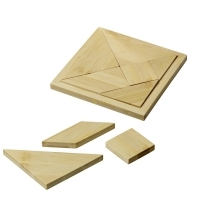 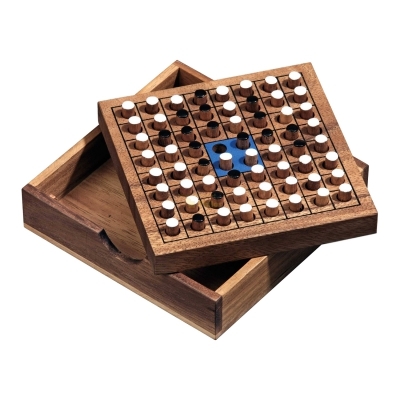 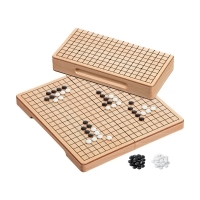 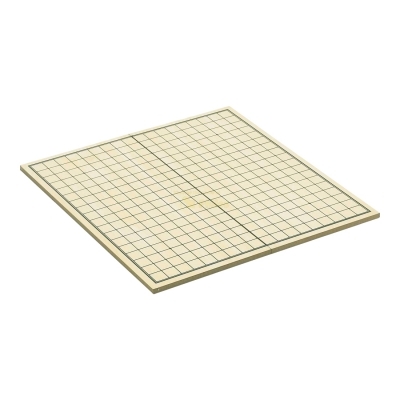 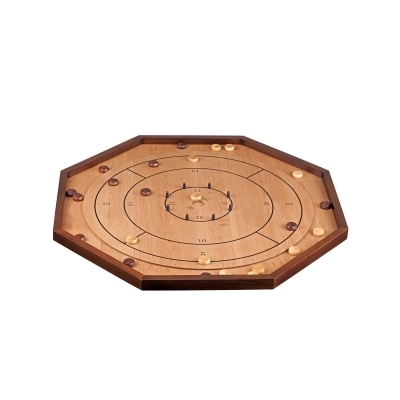 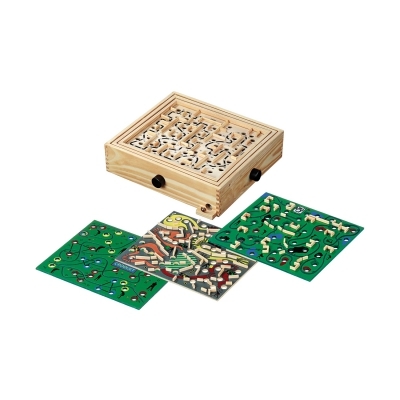 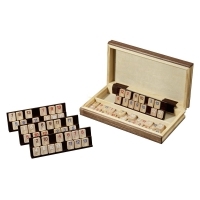 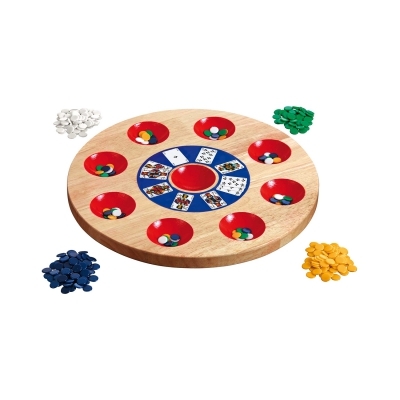 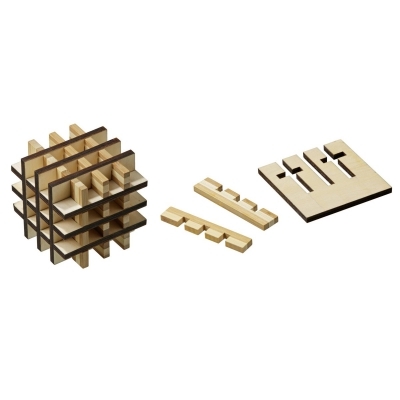 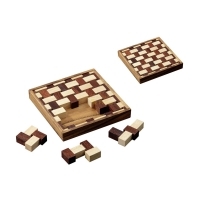 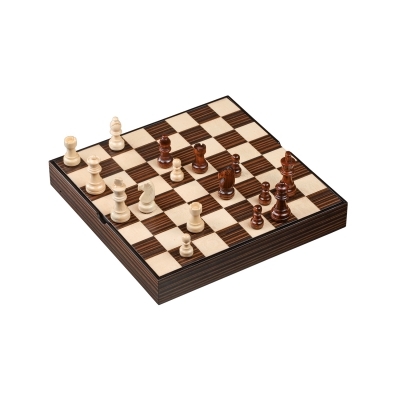 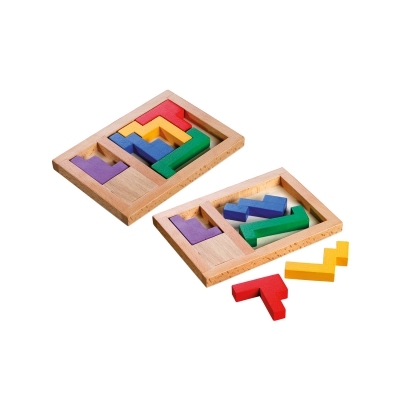 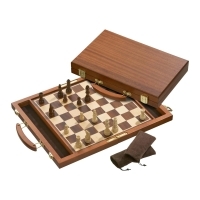 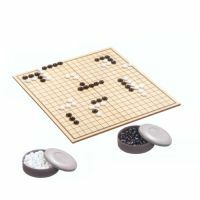 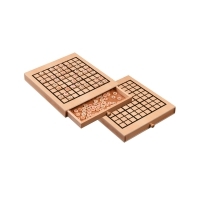 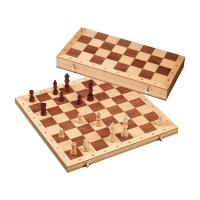 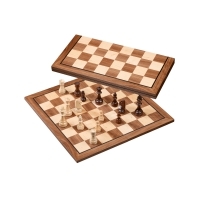 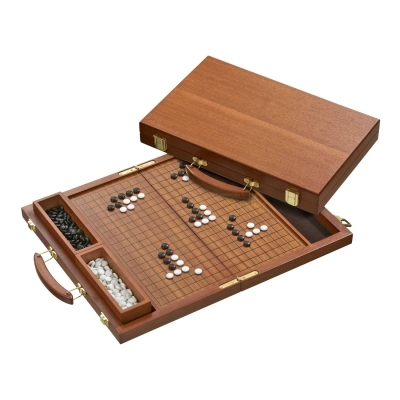 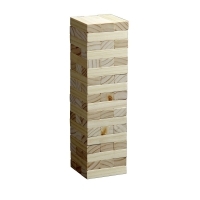 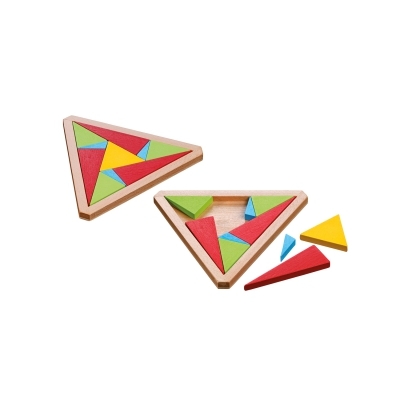 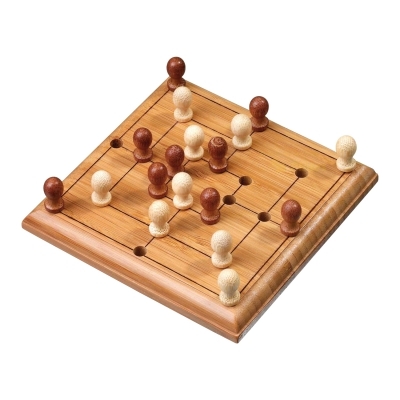 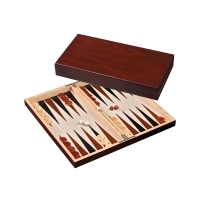 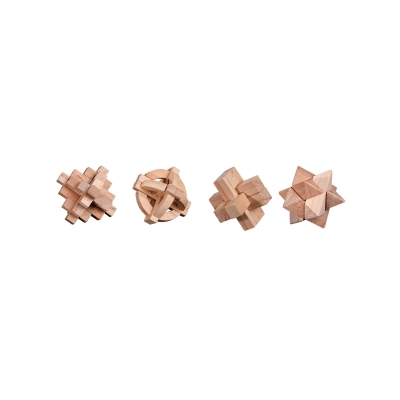 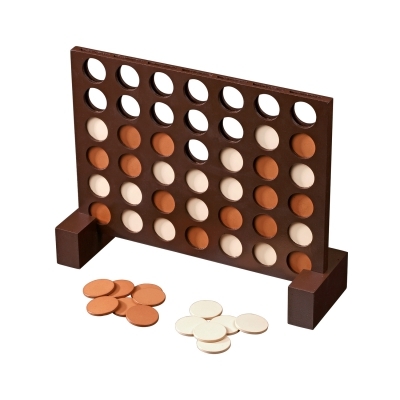 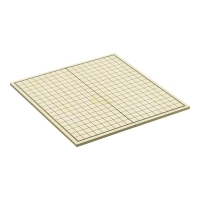 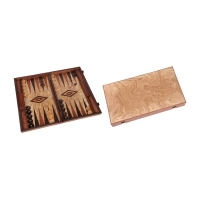 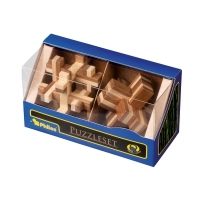 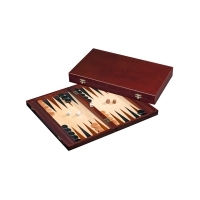 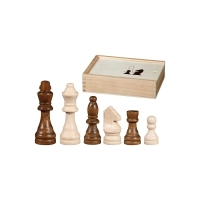 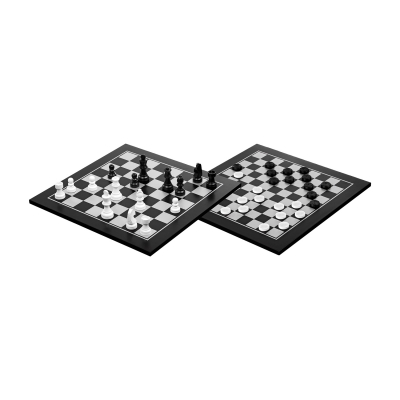 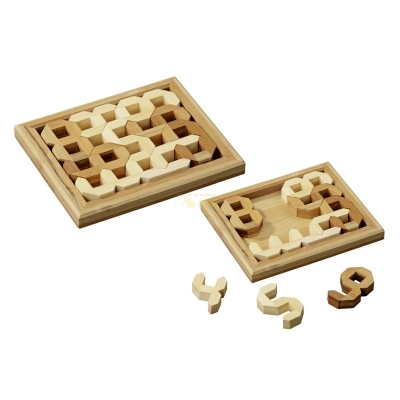 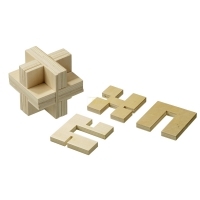 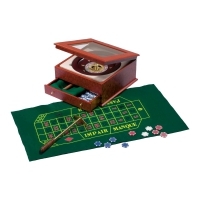 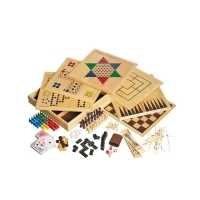 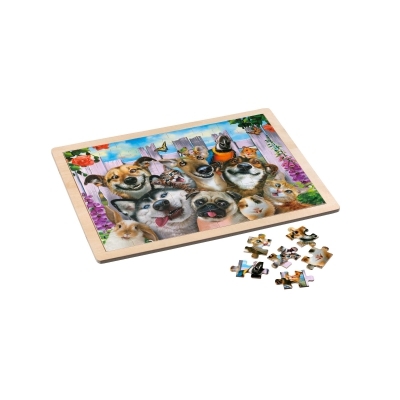 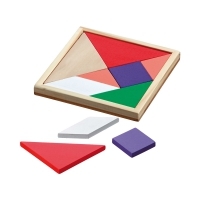 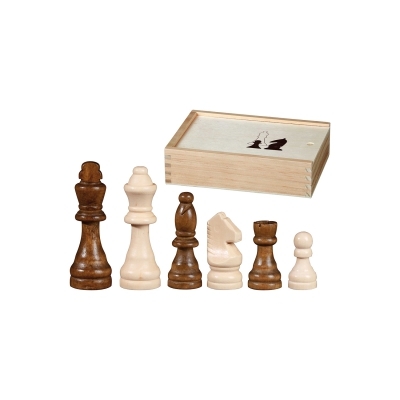 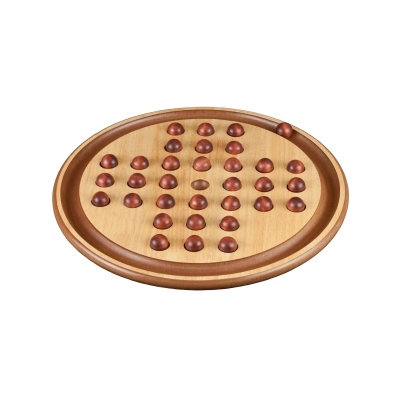 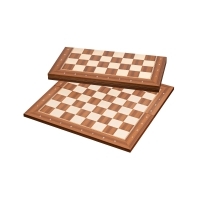 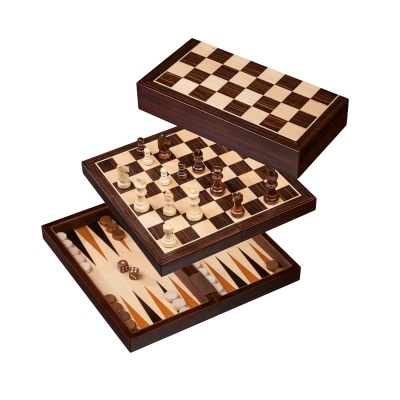 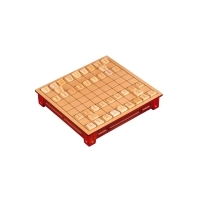 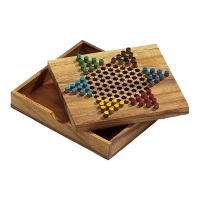 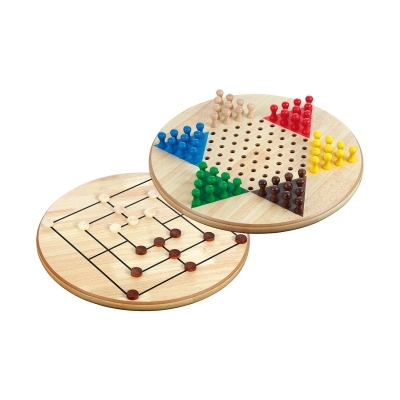 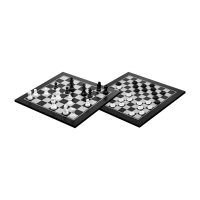 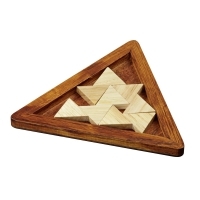 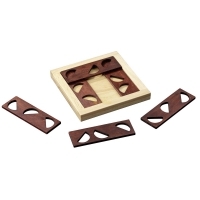 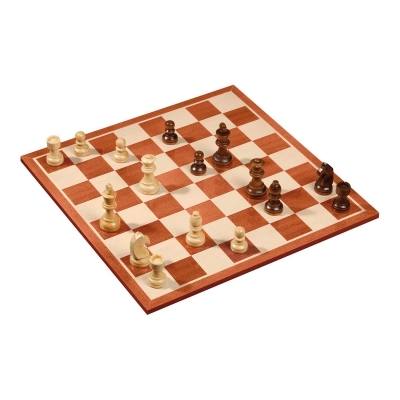 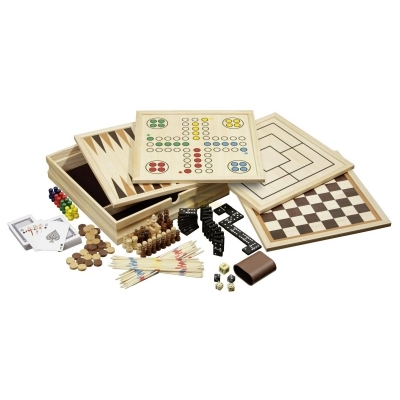 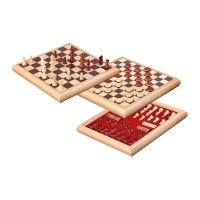 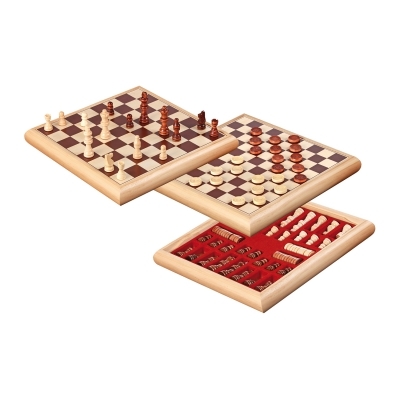 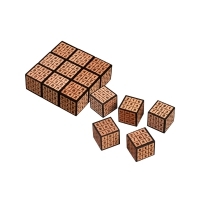 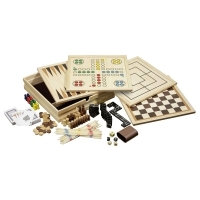 1 double-sided game board made of wood, inlays, size 300 x 300 x 10 mm, folding. 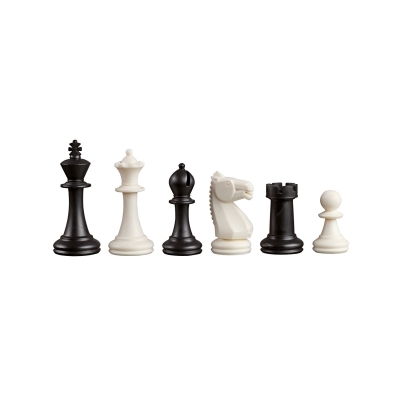 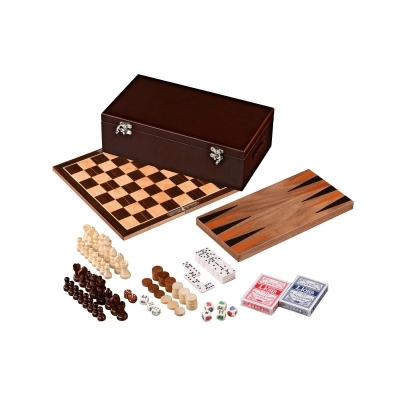 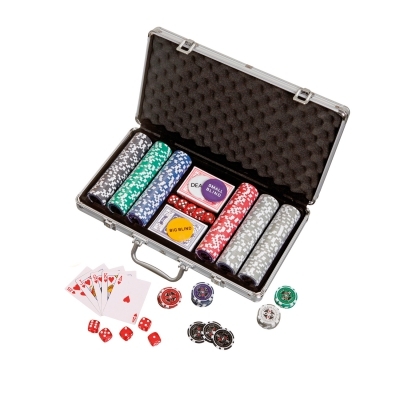 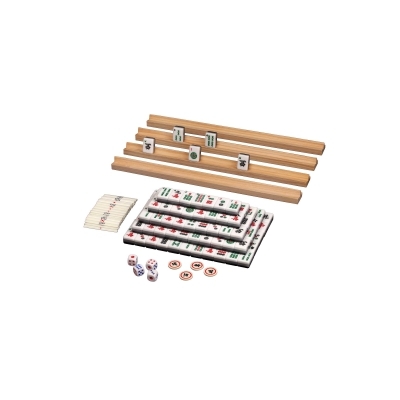 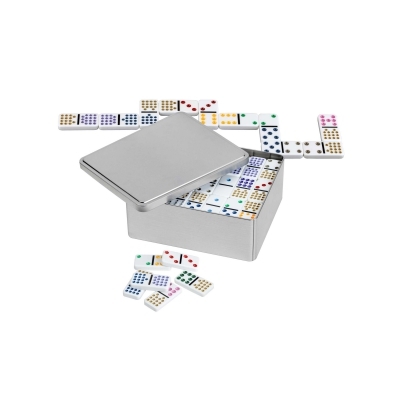 with classic games: chess, backgammon, checkers (draughts), including poker dice, playing pieces, domino pieces and 2 decks playing cards. 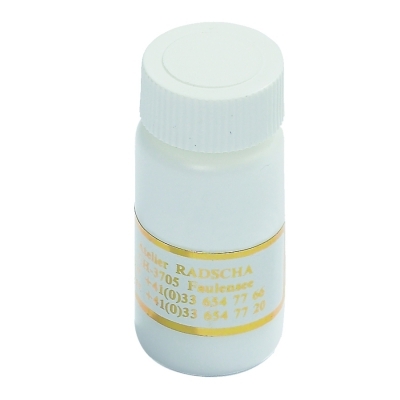 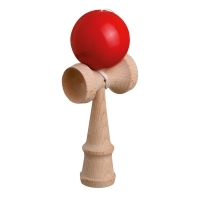 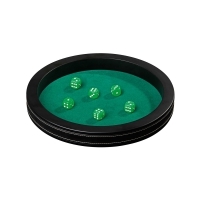 plastic, diameter 21 mm, in 2 boxes. 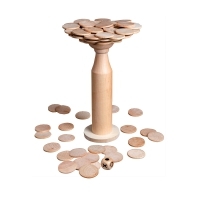 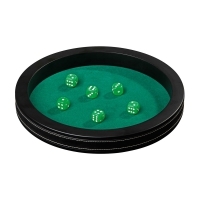 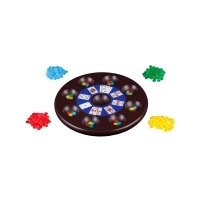 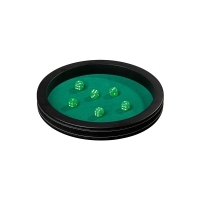 100 game chips, diameter 34 mm, 1 action dice. 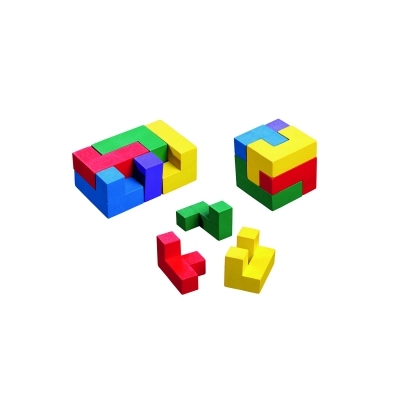 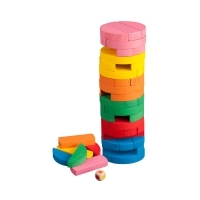 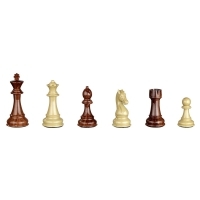 28 playing pieces made of plastic. 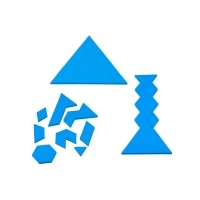 55 playing pieces made of plastic. 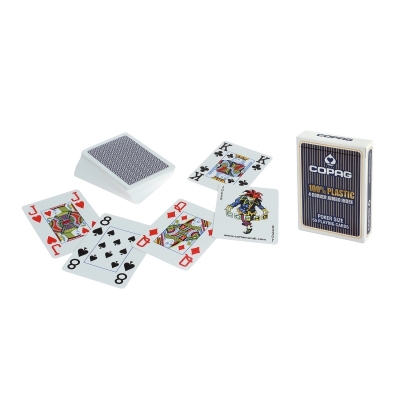 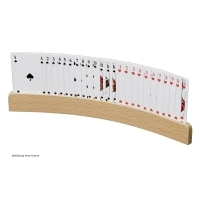 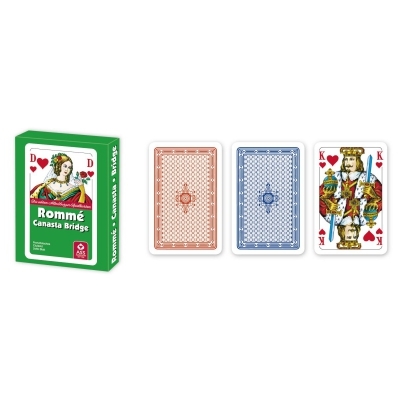 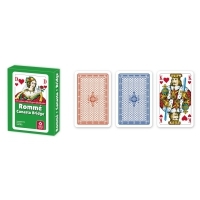 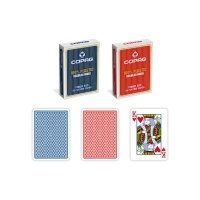 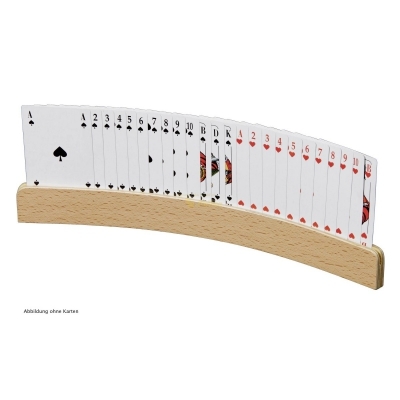 playing cards: size of one card 59 x 91 mm, 2 x 52 cards each + joker.